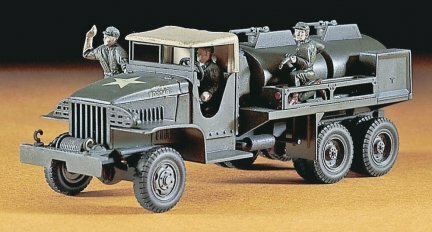 The CCKW-353 cargo truck was one of the most widely used allied vehicles of WWII on all fronts of the war. The type was so durable that it was still in use during the Korean War and are currently used in Taiwan and the Phillipines. 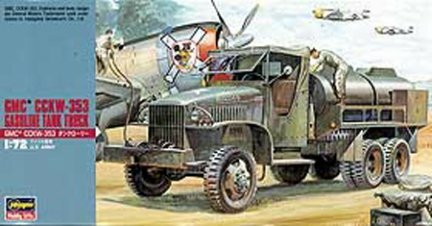 The CCKW-353 was also extremely versatile and could carry 10-12 soldiers or 2.7 tons of cargo.